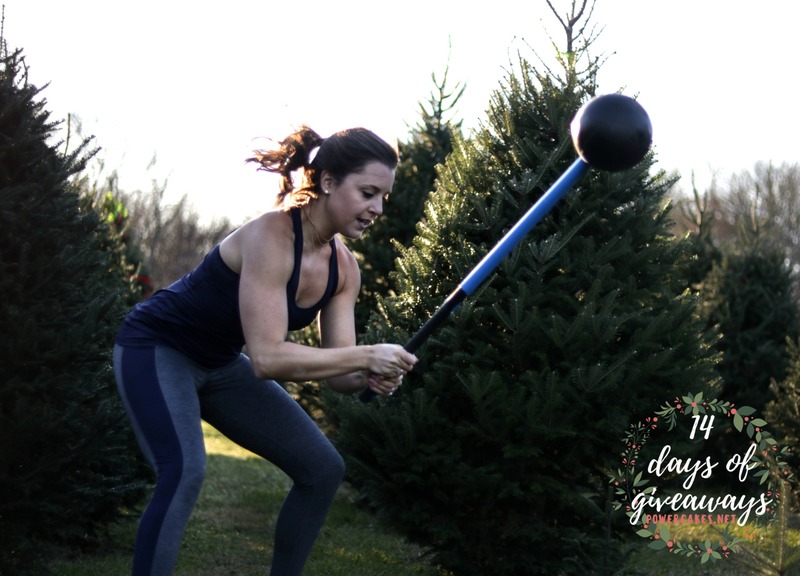 [Day 7 of 14 Days Of Giveaways] MOST-FIT CORE HAMMER! Happy Wednesday & DAY 7 OF THE 2017 DAYS OF GIVEAWAYS! Woo! 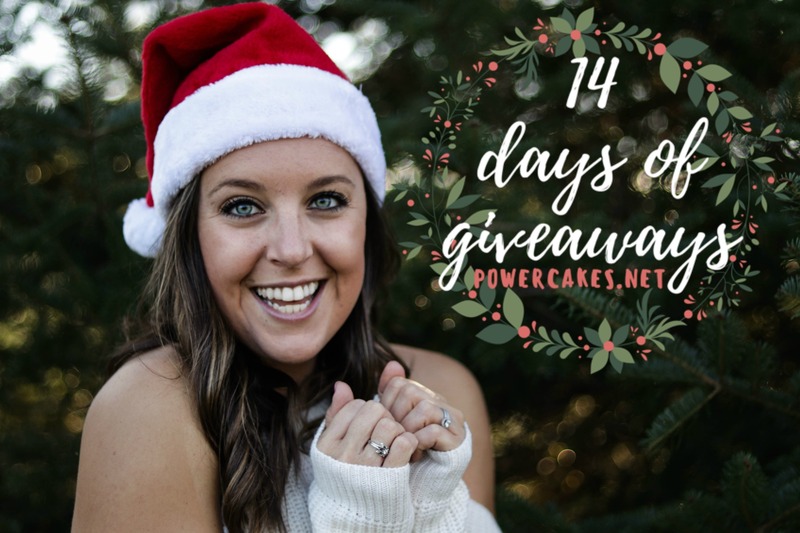 Day 7 of the 14 Days Of Giveaways 2017 is with my friends from Most-Fit! I’m honored to be on team Most-Fit! I’ve been working with them for a few years now on blog content & workouts and they’ve always been so awesome to work with. Core Hammer which is amazing for functional sledgehammer workouts without a tire & some great variations of core work. SYN Rings which attach onto your barbell to hang weights off of to increase core strength, strength, & stability. 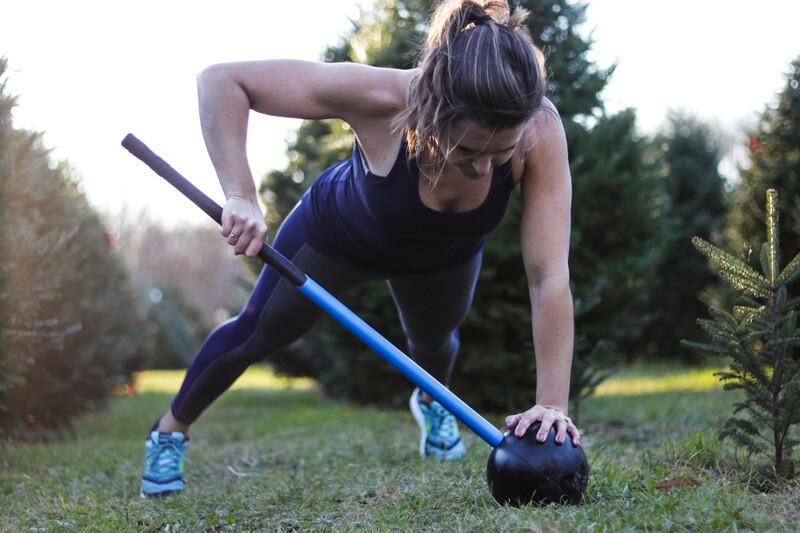 You might see me & my clients on Instagram often using my core hammer because 1) it’s an awesome functional training tool, 2) it’s safe to use on any hard floor, & 3) to be completely honest, you just feel like a total badass when you’re using it. Sledgehammer workouts without a tire. Ideal for cardio, strength, core, mobility, rotational & impact exercises. It’s also super awesome for core-work & different variations of push-ups! It’s truly one-of-a-kind. 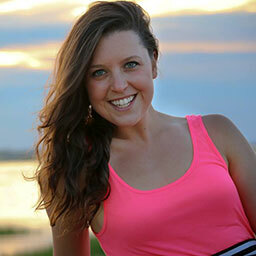 Most-Fit is giving away 1 Core Hammer to a lucky reader! Enter below! Thank you Most-Fit & Happy Holidays! This is the best stress reliever!! Would love this! I would love to try this hammer and add it into a workout! I think this would be a great way to work new muscles and build core strength. I have always wanted to try one of these! It would be an amazing addition to my workouts! It looks like it would be a fun new way to build more muscle and tone my body. This is absolutely genius and would make the perfect addition to my workout equipment, especially since I don’t have a tire lol. I can see myself in the backyard just swinging away! I would get a killer workout AND relieve stress. Who needs therapy when you have a Core Hammer? gah I really want this one!! I have seen some of the content you have posted on the Core Hammer and have really wanted to give it a shot! I am excited to win the Core Hammer because I am 4 months postpartum and need to tone my tummy! OMG!! I’ve wanted one of these for a minute! What a reward it would be to my recovering shoulder to have something to slam all of the frustration I’ve been building up over the last few months while being injured. LOL. Great giveaway! Thanks! I would love to add this to my home gym….thank you for the giveaway! These things are awesome! Would love to win this one! This would be great for incorporating into my personal training sessions with clients! It would be a great addition to my small home gym. I’ve been wanting to get a core hammer for like a year and a half! I like that it’s versatile and that it can be used multiple ways and is a bit safer than a conventional sledgehammer hitting a tire. I think it’s a just a neat product that both my husband and I can use. I want it purely for myself. It looks like a fun way to exercise and I enjoy fun ways to exercise. Not only would my friends and I get a good workout in and change up our normal workouts, but we will able to incorporate an additional stress relief by being able to hit some tires with this! Kase you’re so inspiring! Love that you had a dream and you put in the work to make it happen. I’m also loving these giveaways and all of the equipment you use. It’s so nice to see these products actually being used by you and your clients. Miss ya girl! I mentioned on the day 1 post that I am looking to strength train more, and this product seems like another great way to do that! This would be a fun way to change up my workouts! I saw this on your page last year and I’ve been intrigued by it ever since. I really need to get one of these things! I am excited to possibly win because this would be a great workout for my arms and build some upper body strength. I think this is an interesting too to switch up things during a workout. I definitely want to try it. We travel a lot, This would be amazing to bring with me! i want to win because i need to get my core incshape with rest of my body.